The Master’s Degree in Sustainable Chemistry aims to ensure that students are able to develop new chemical processes that are efficient, economically viable and that are carried out in a way that respects the environment. This will minimize the consumption of energy and raw materials and also reduce the risks associated with the production, handling and use of chemical products necessary for our current life system. This master’s degree is a reference on a national scale in the fields of Sustainable Chemistry and Catalysis. 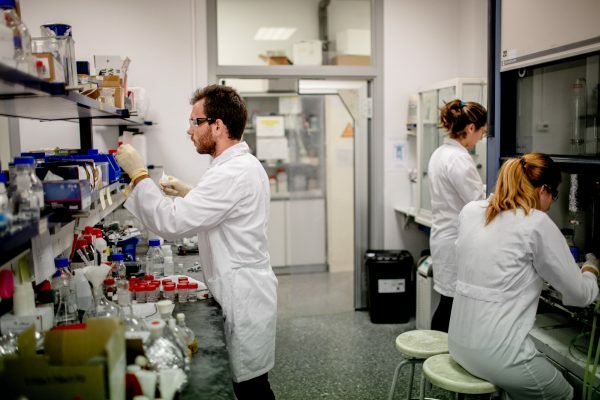 One of the most important research institutes in catalysis in Spain, the Institute of Chemical Technology (UPV-CSIC), participates actively in this master’s degree and allows registered students to complete the Master’s Thesis at their facilities, under the supervision of some of his researchers. 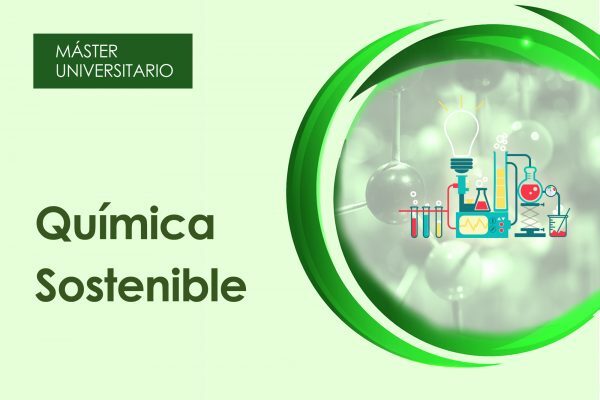 The Master in Sustainable Chemistry is inter-university, and the Universitat Politècnica de València, Universitat Jaume I, Universitat de València and Universidad de Extremadura participate in it. This Master has a fundamentally research orientation, and is aimed at graduates in Chemistry, Pharmacy, Chemical Engineering or other related qualifications, other degrees with a medium level of knowledge of chemistry, and chemistry professionals or related areas (researchers and senior technicians in active in institutions or companies). Among the professional opportunities according to this Master are the petrochemical, chemical and pharmaceutical industry, the industries of the Environment and Food Sector and other related industries, as well as the activities of consulting, research and university teaching. This master gives access to the PhD program in Sustainable Chemistry by the Universitat Politècnica de València.